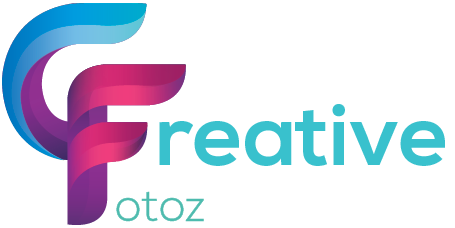 Creative Fotoz returns policy is in addition to your rights under the Indian Consumer Law because we want you to be happy with your purchase. Please read the following carefully to ensure you are fully aware of your rights under this policy and our obligations to you. Please note that purchases are final and we do not offer refunds. Existing account balances cannot be redeemed for a cash or credit refund.